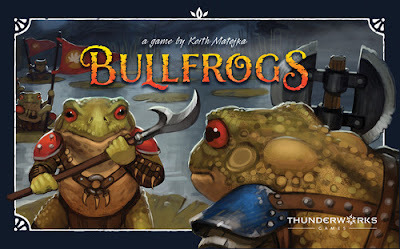 EverythingBoardGames.com and Thunderworks Games Bullfrogs Giveaway! Geek Fever Games Plus Word Holidays Giveaway! SAHM Reviews 44 Days of Giveaways! 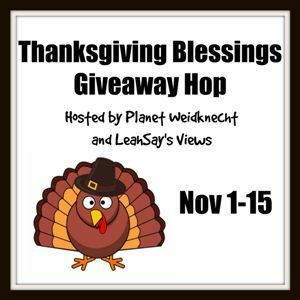 AngiesAngel.com Thanksgiving Blessings Giveaway Hop! My Geeklings Weekend Pass to the Chicago Toy & Game Fair Giveaway! Renegade Game Studios Free Game Thursday! Let's FLIP THE BIRD Giveaway! Set Enterprises, Inc. 25 Days of Giveaways Challenge #11!